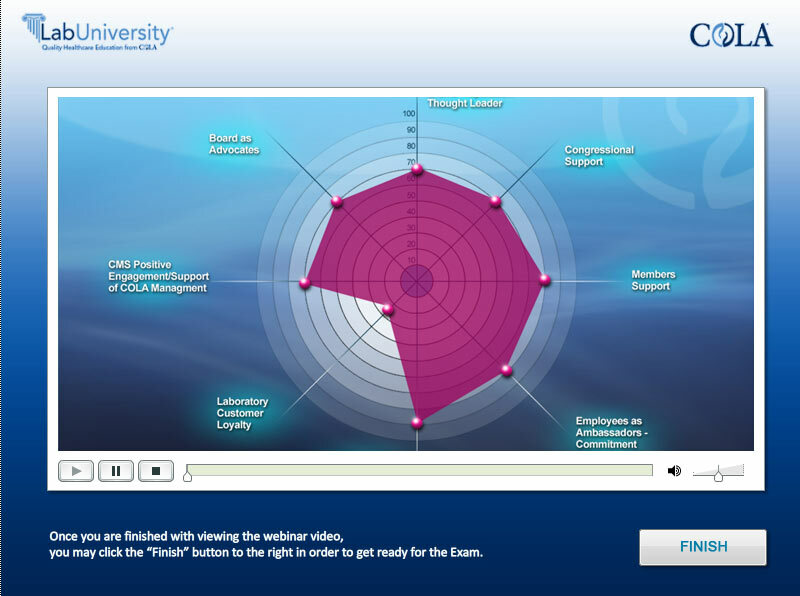 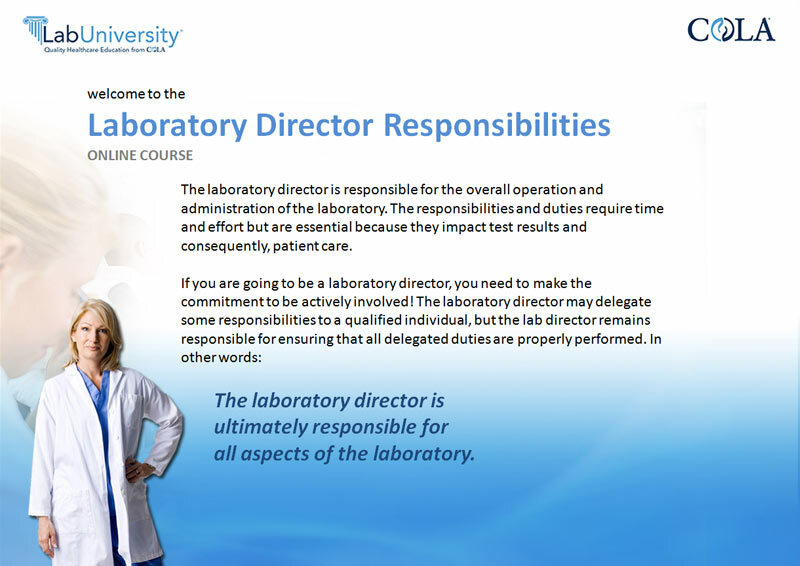 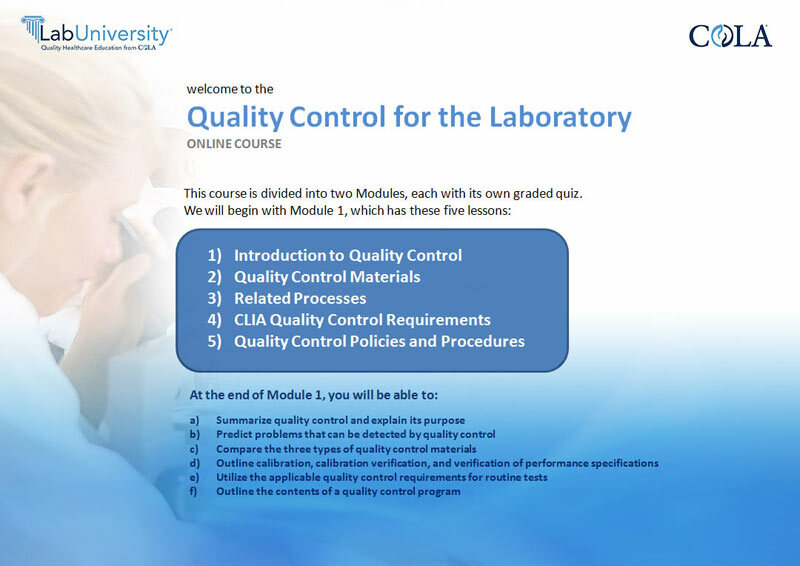 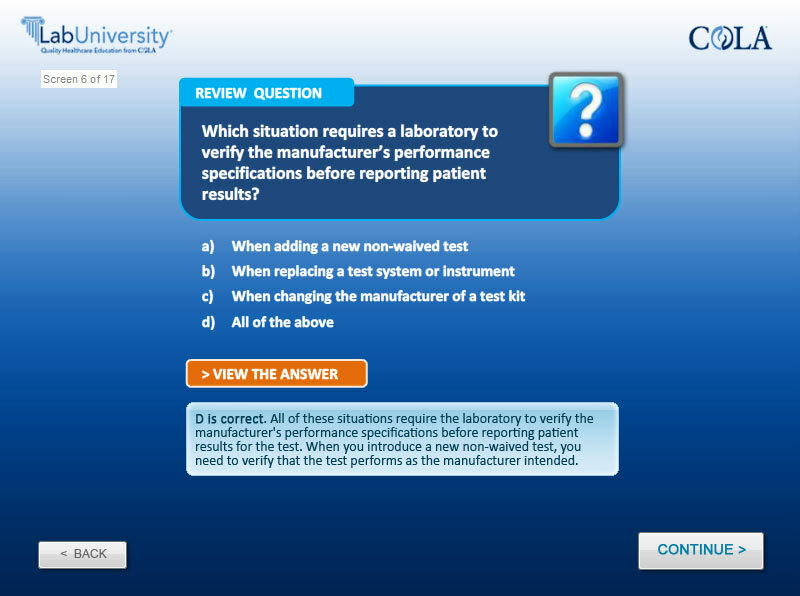 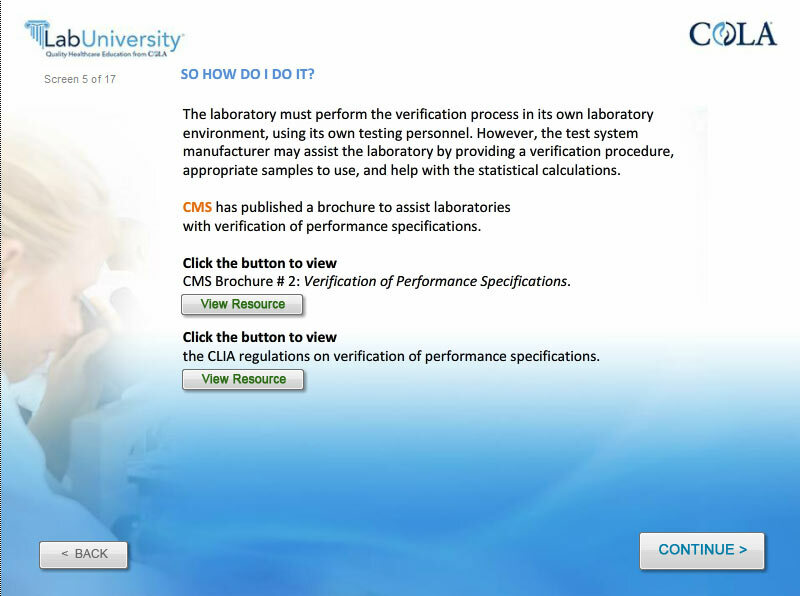 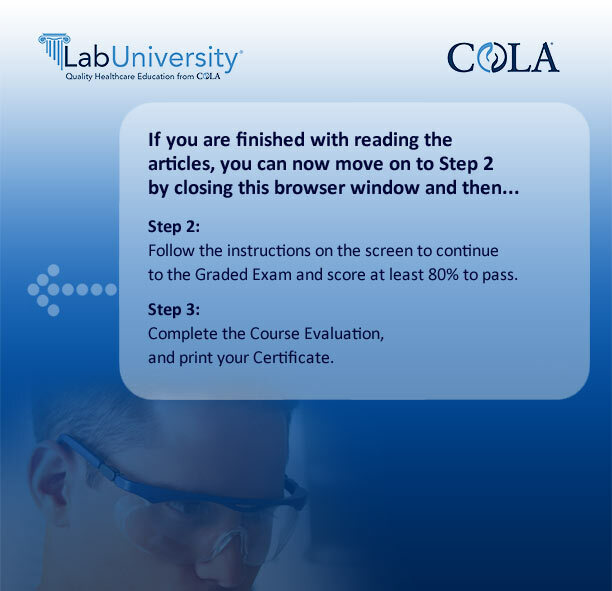 LabUniversity™ is a distance learning program that was developed by COLA in response to the learning needs of physicians and laboratory staff to obtain convenient laboratory training that will meet certification and licensing requirements. 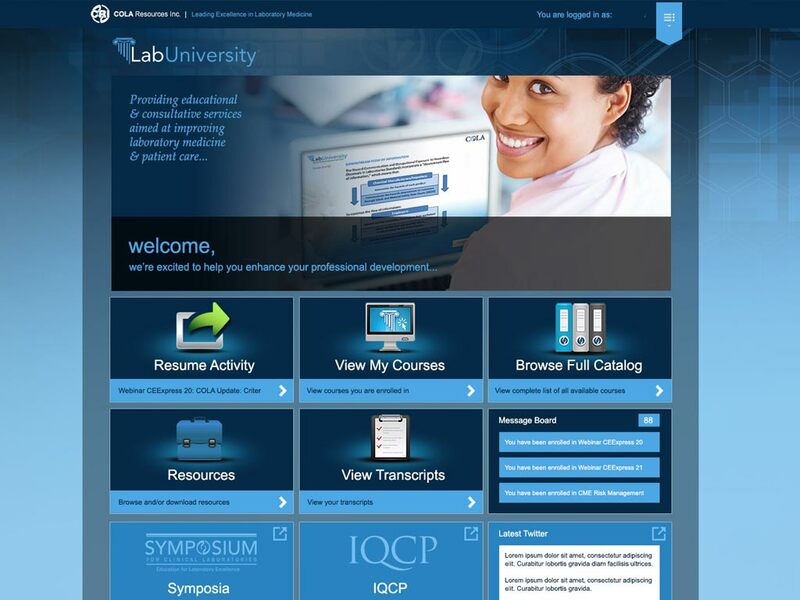 It is an educational resource that can be used anytime, anywhere, via the internet. 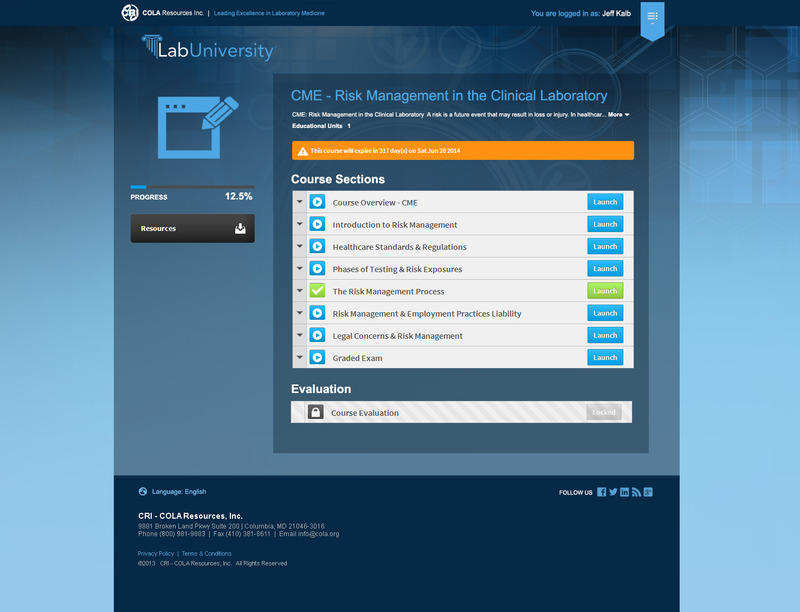 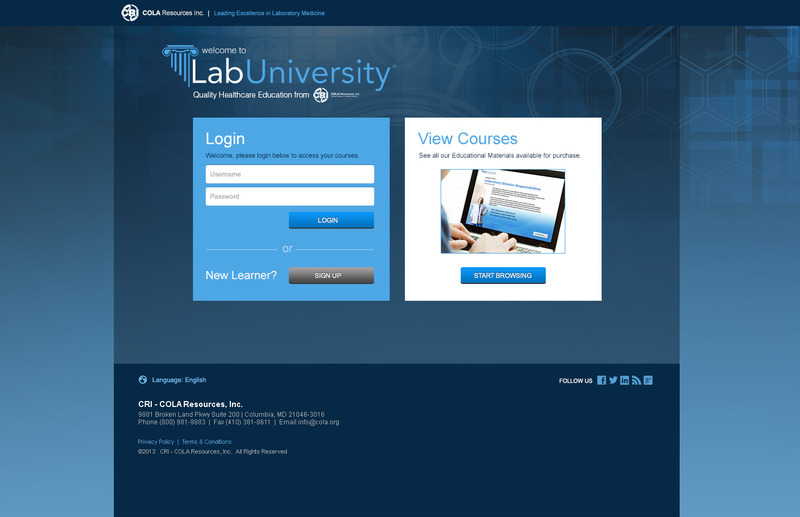 LabUniversity™ asked NextLOGiK to work on designing their LMS interface and courses. 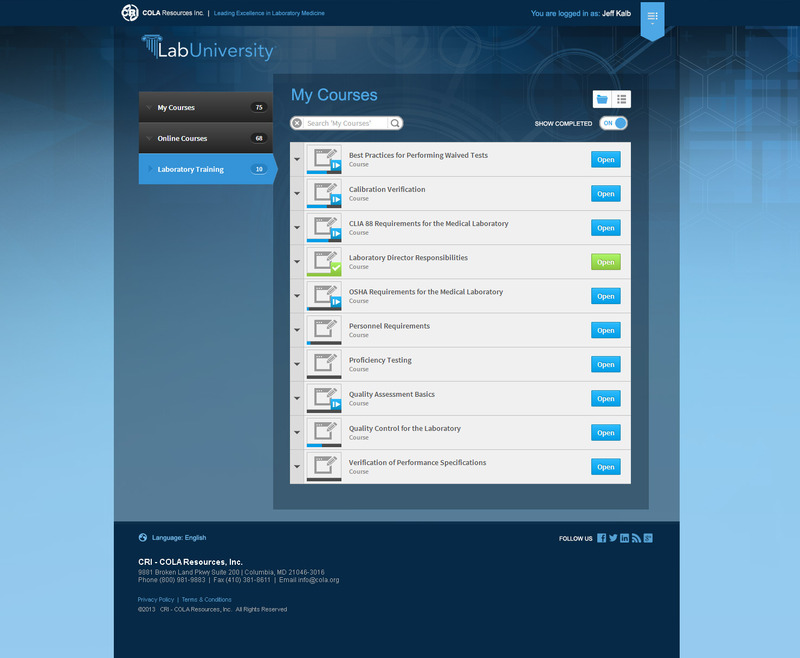 They chose Absorb’s LMS platform, the design team worked with the developers at Absorb to help brand the LMS system for LabUniversity as well as then helped to visually design all 70+ courses being offered within the LMS.